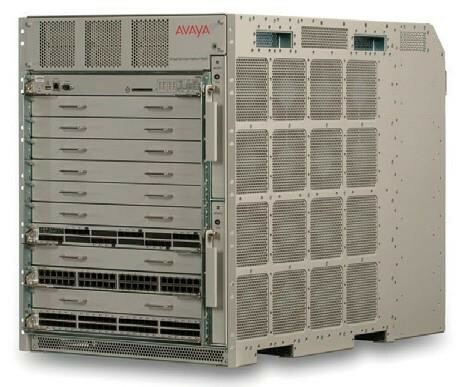 Scale out your data center environments with huge capacity and compelling economic benefits. 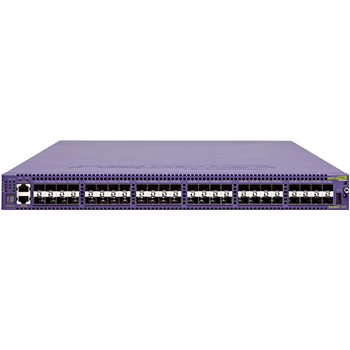 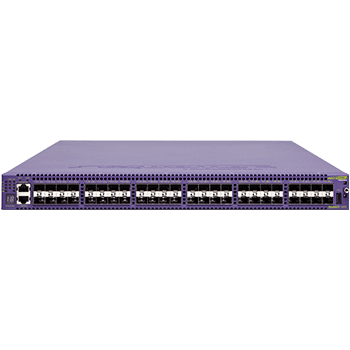 Enable connection with top-of-rack switches or directly to servers. 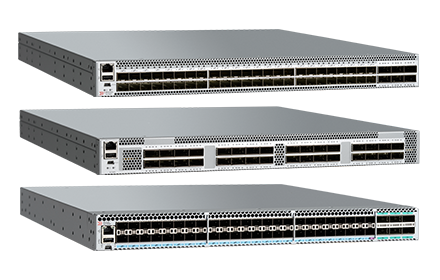 Include automation that lets you add switches network-wide without manual configuration. 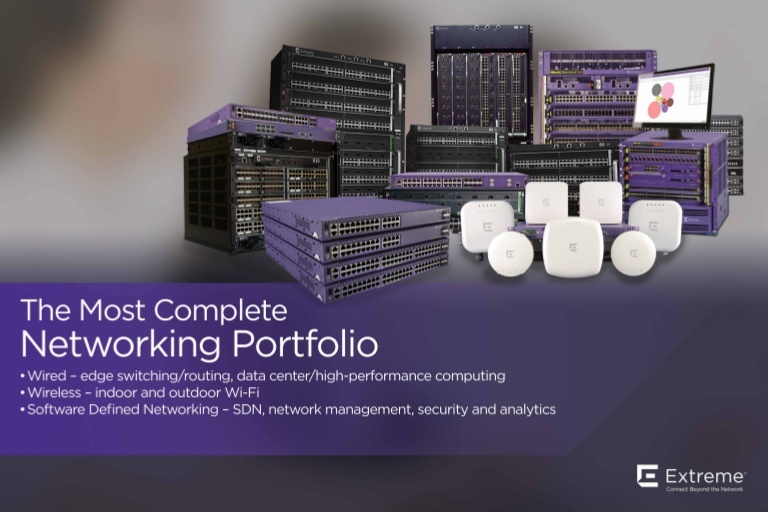 Then top it off with exceptional application performance. 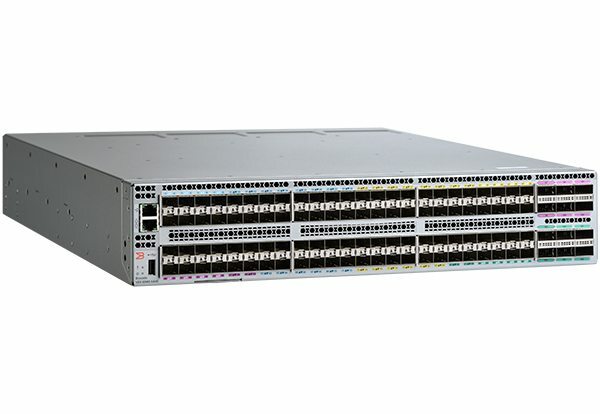 Moving traffic quickly across the network and ensuring ideal application performance requires unique switch characteristics. 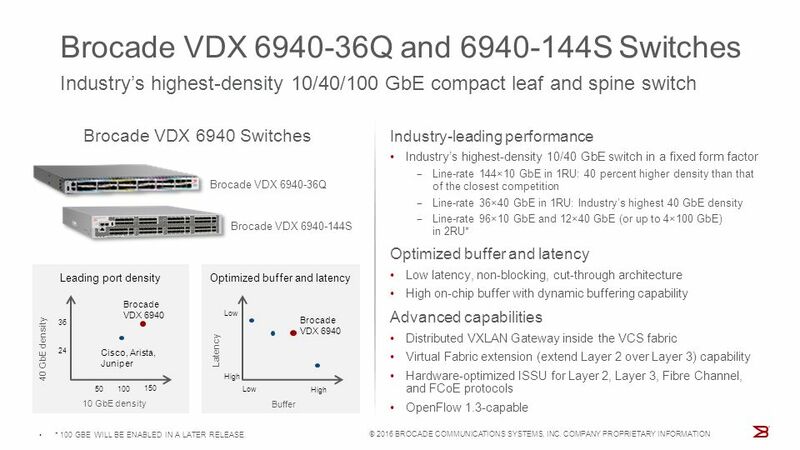 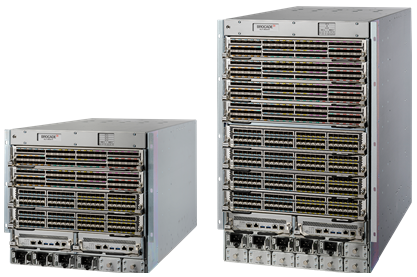 The VDX 6940 boasts a uniquely optimized packet buffer and latency that addresses both challenges. 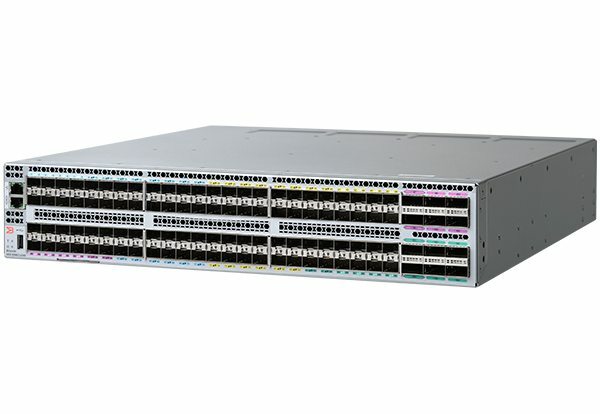 Outstanding throughput and performance, end to end. 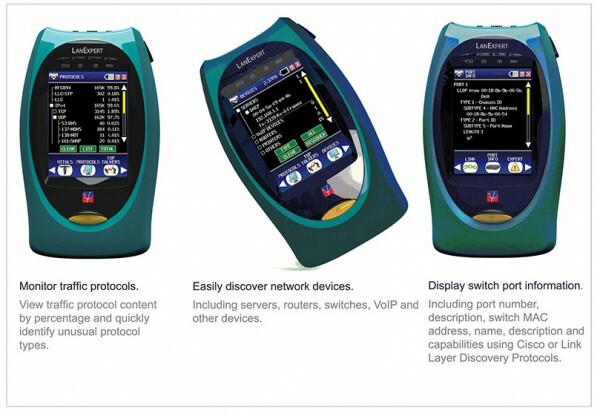 The VDX 6940 capabilities easily measure up to or surpass chassis offerings from competing vendors. 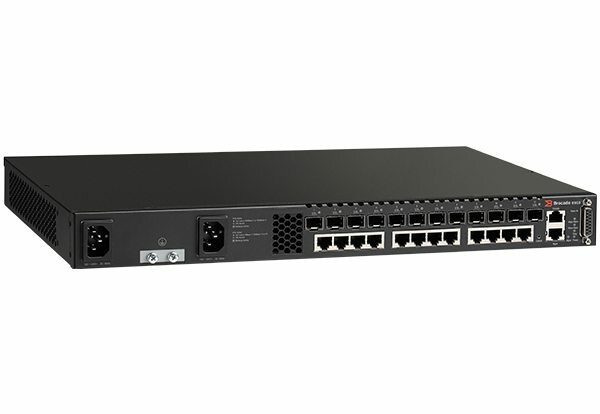 But its size doesn’t. 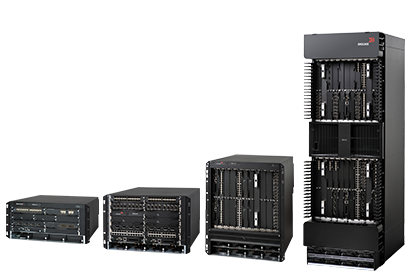 The small, rack-mounted design means a lower purchase cost and ongoing operational efficiencies such as reduced power, cooling and space requirements.